A FATAL accident inquiry into the death of a fisherman off the west side of Shetland in 2016 has been adjourned after unexpected evidence was revealed on Thursday. 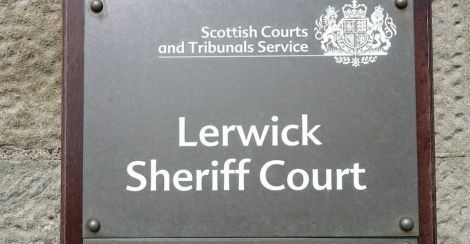 Lerwick Sheriff Court heard the second day of evidence into the death of 34-year-old Scott Rennie, from Newton Stewart, who fell from the King Challenger on 23 June. Ex-fisherman Paul Jones, 38, who was a good friend of Rennie, said that he was knocked overboard by a dredge bar when it “flipped over” owing to the motion of the sea. The heavy bar, he said, struck Rennie on the right hip. Jones was speaking by video link from Dumfries. Jones’s evidence conflicted with a statement he had given to the police on the day of the accident that was read out by procurator fiscal Rosie Cook. But Jones said that he had been in shock when he gave the statement to police, which just after he learned his friend had died. Rennnie had earlier operated a “tugging winch” that was supposed to secure the dredge gear tightly before the men began working on it. The winch could also be operated from inside the wheelhouse. Rennie and two other crewman were about to start work mending one of the dredges that had become damaged. On Wednesday crewman Iain Bell, who had been operating the port side gear winches, said that Rennie had simply tumbled overboard with no contact from the gear that was in the process of being mended. The court had also heard of speculation that it was “unbelievable” that Rennie, 34, had simply fallen overboard. Proceedings were briefly adjourned at several points to allow legal consideration and evidence to be introduced. Jones described Rennie, who he had worked with on another fishing boat previously, as a “brilliant character”, and a charming personality who was not always on the right side of the law. Both days of the inquiry heard about the danger of cold water shock, which can kill people very quickly, even before they drown or hypothermia sets in. Maritime and Coastguard Agency inspector Andrew Philips told the court on Thursday that legislation was shortly to be introduced which would make the wearing of personal flotation devices or lifejackets or lifelines mandatory on the deck of a fishing boat, unless the vessel owner produced a risk assessment saying that the use of such devices would actually increase the danger to crewmen. In 2016 alone, when Mr Rennie died, there had been six fishing fatalities in the man overboard category. Adjourning the inquiry, sheriff Ian Cruickshank said its terms were to consider the contributory factors of the death and determine what could be done to prevent such incidents in future. It was not the purpose of the enquiry to establish civil or criminal liability, and it was not appropriate to apportion blame for the accident. The evidence had identified a possible additional contributory factor, but it was not clear if that had a part to play in Rennie’s death. 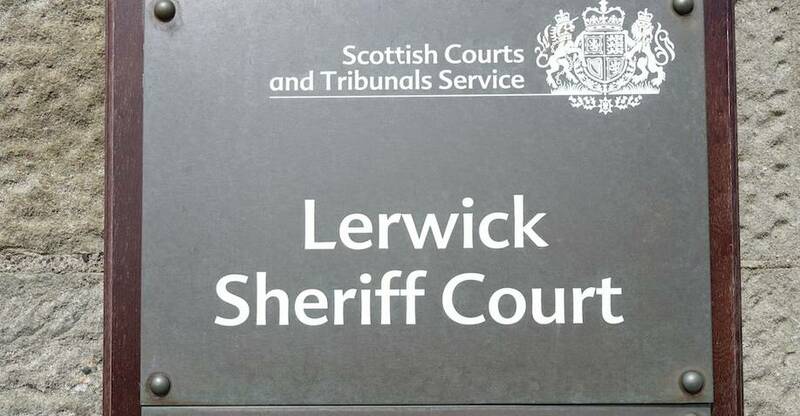 A preliminary hearing will be heard in Lerwick on 21 November and a date for the inquiry proper to restart will be set at a later date.